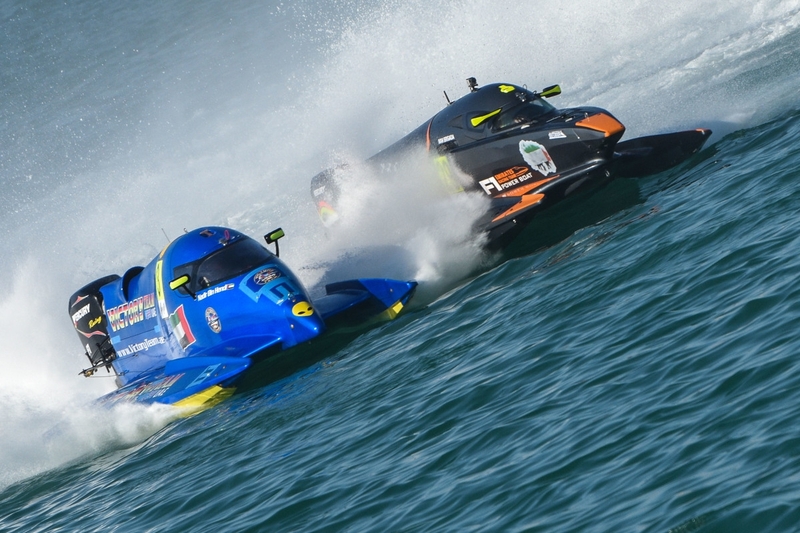 The F1H2O Powerboat World Championship 2016 will be back in the Algarve this July. The F1H20 competirion started in Dubai in March, and will continue in June in Evian, France before returning to Portimão for a fast and furious 3-day Grand Prix on the Arade River. For more information about the competition visit the website.